Sep. 11, 2017 1:30 p.m. The B.C. government is going ahead with a 50 per cent cut to Medical Services Plan premiums at the start of 2018, and the application process is being scrapped to make it easier for individuals and employers. Finance Minister Carole James said the B.C. Liberal plan to cut the rate only for families earning up to $120,000 a year was “unworkable,” requiring people to share their tax information and employers to manage the private information. “We felt that the cleanest, straightforward direction was to have no requirement to apply,” James said. Monday’s NDP budget also increases the income threshold by $2,000 before MSP payments take effect. That means a single individual pays no premiums until income reaches $26,000 a year, and a couple with two children can earn up to $35,000 before partial premiums take effect. James said MSP premiums are to be eliminated entirely within four years, as the NDP promised in its election platform, with a task force to be set up to replace the revenue. B.C.’s carbon tax on fuels is going up by 17 per cent on April 1, and the revenue neutrality law is being changed so the NDP government can spend some of the revenues on transit, home energy retrofits and other green projects. 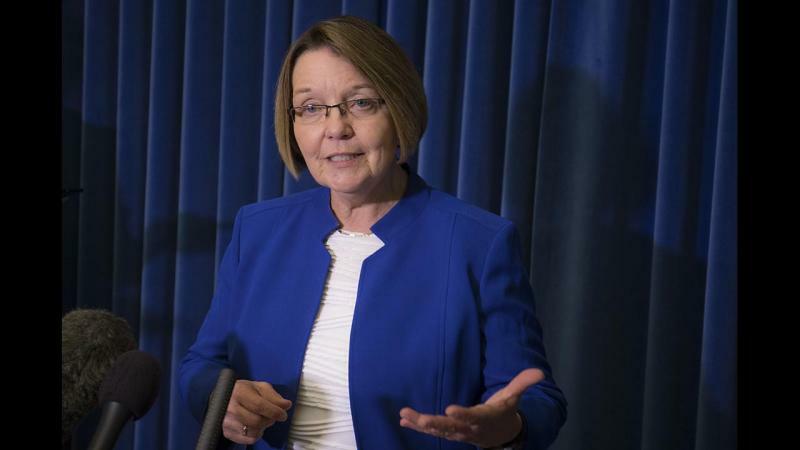 Finance Minister Carole James said in a budget update Monday that the low-income carbon tax credit is also being increased 17 per cent, with maximum annual amounts going up to $135 per adult and $40 per child. Effective April 1, personal income tax goes up two per cent on income over $150,000 a year, restoring an increase put in place by the B.C. Liberals before the 2013 election and removed two years later. The corporate tax rate rises one point to 12 per cent, in a package of changes proposed in the NDP election platform. The small business tax rate goes down a half point to two per cent, and the NDP government is going ahead with a B.C. Liberal promise to remove provincial sales tax from business electricity bills. A 50 per cent cut takes effect this fall, and the rest is to be removed in April 2019. 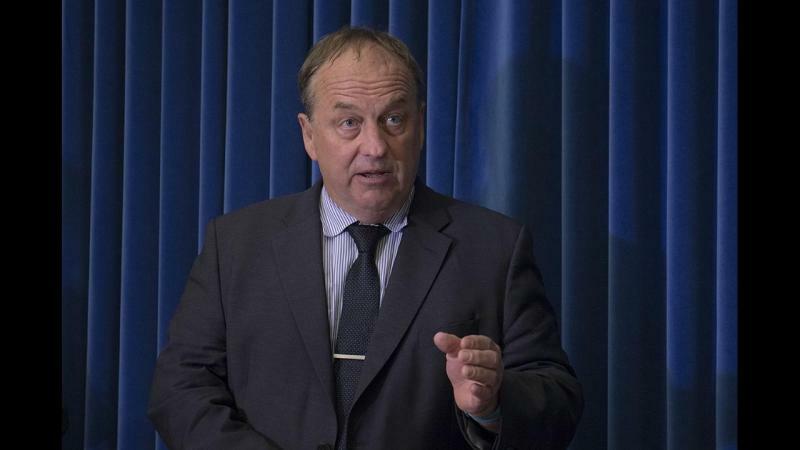 PST is not charged on residential electricity bills, and B.C. is one of few places where the tax applies to business bills.